8.5 x 14″ illustrative flip chart. 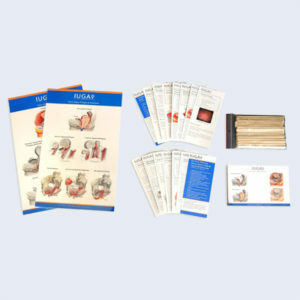 Has easel stand for ease of use with patients. 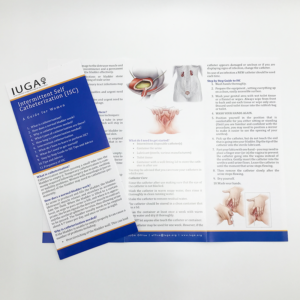 Developed by the IUGA Public Relations Committee, this handy 8.5 x 14” full-color chart and stand contains many of the surgical and anatomical images used in the popular IUGA patient leaflets. Please view the images associated with this item to see a listing of the images included along with a snapshot of section 1 of the chart. 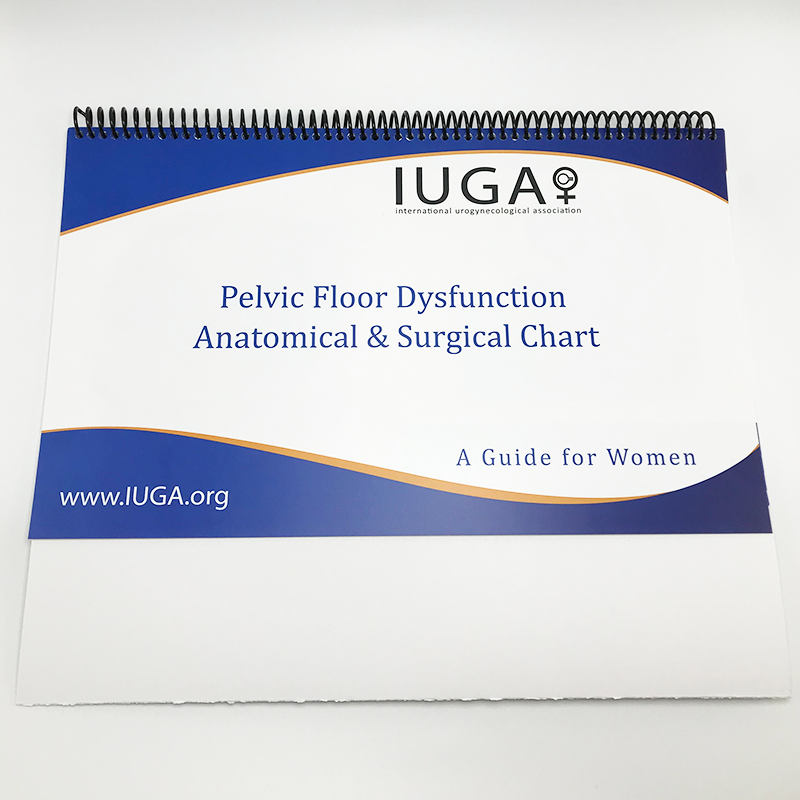 If you plan to order 5 or more flip charts, please contact the IUGA office at store@iuga.org.